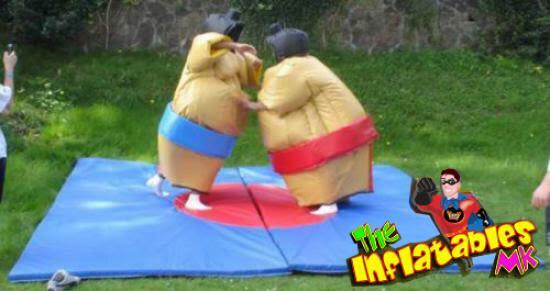 Why not liven up your party or event by having a wrestling match with these funtastic sumo suits. This if great fun for contestants and spectators alike and you and your party guests will be splitting your sides laughing. 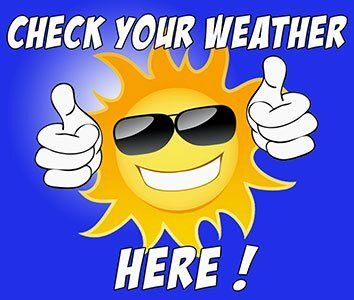 Please note All prices quoted are based on a hire period of 5 hours and any collections made after 9 pm are classed as overnight bookings.